Avocados, as you may already be knowing are extremely healthy, they contain oleic acid, a monounsaturated fat that helps in reducing cholesterol and also contain potassium, a mineral known to regulate blood pressure. The best way to select a ready to eat avocado is one that is slightly soft but should not have any dark sunken spots or cracks.A firm avocado will ripen in a paper bag or fruit basket at room temperature within a few days. I have always wanted to use more of these healthy fruits but never seemed to get them into my regular day to day cooking. Recently my friend V had invited us over for dinner. She had made an awesome three course meal, and one of the items on her menu was avocado roti. I loved the roti and could not wait to try it myself. The very next week, avocado went on top of my grocery list and I made rotis with it. Since then these soft flaky rotis appear regularly in my kitchen. 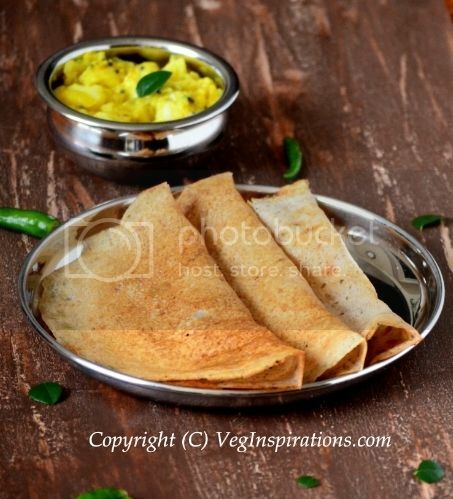 The avocados really add a wonderful texture and softness to the rotis, so much so that any additional oil/ ghee, as is usually used for rotis, becomes unnecessary. In a large bowl, mix together whole wheat flour, salt, red chili powder, cumin powder , green chilies, finely chopped cilantro and keep aside. Peel an avocado, cut in half , remove the seed and mash the avocado into a pulp. Mix the mashed avocado into the flour, add water as required and knead to form a soft and non sticky dough. It took me almost 3/4 of a cup of water, but you may need a little less or more depending on the size of your avocado and the type of flour you use. Cover the dough and let sit for at least 30 minutes or so. Divide dough into equal lemon sized balls. Heat a flat pan/ griddle/ tawa on medium heat. Place the rolled out dough on the tawa and cook on one side. When small light bubbles appear on surface and the lower side starts to get light pinkish/ brownish spots turn over and cook the other side. When the other side begins to get light brown spots, remove from heat and serve hot with curry or dhal of choice. This quantity of dough yielded me about 12 to 14 fairly large rotis. Yield will depend on the thickness and size of each roti. 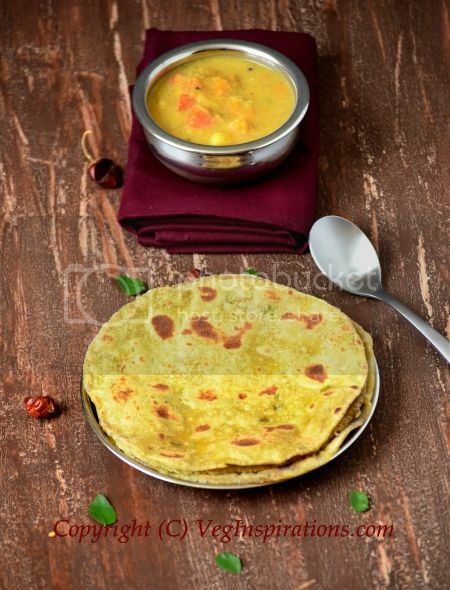 This avocado roti is so soft as it is, that there is no need to use any oil/ ghee on it at all. I made once, has great taste and beautiful color too. Looks good, great entry. Never tried this roti but it looks very good Usha. Nice click! this is new to me and a great click to tempt me to make it! Looks so delicious! Wonderful click too! Wow this roti sound healthy and yummy. 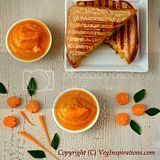 This is such an interesting recipe...looks healthy and yummy! 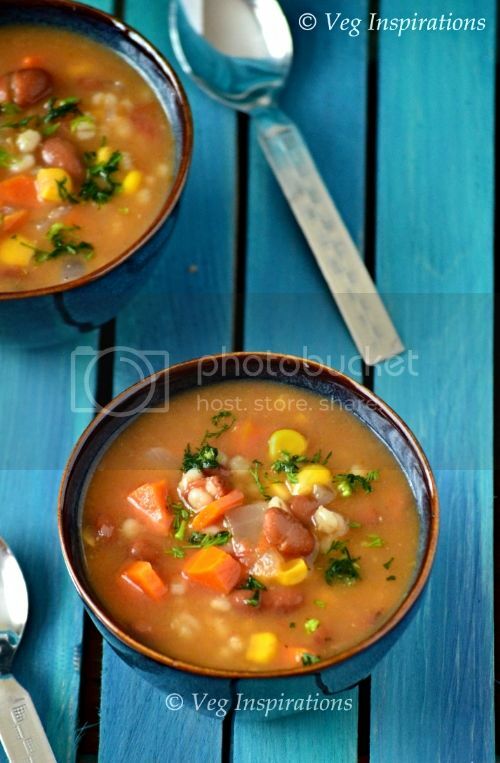 Looks good, nice combo with chickpeas.. wholesome and complete meal. What a unique recipe. I would love to try this. Love the idea and it looks so so yummy. It is in my try list avocado roti! But I prefer my avocado as it is! Lovely presentation! wow! i haven't heard of this roti but it looks lovely and is healthy too. I like the idea of adding avocados to rotis -- I use it in baked breads sometimes, but this would be a much quicker way to get this healthful veggie into your diet. Thanks for sharing your recipe, Usha. I do avocado rotis often, urs looks yummy and prefect..
Great recipe Usha. Good way to include Avocado in Indian cuisine. I do same way like this. Tempting ur Avocado Roti!! 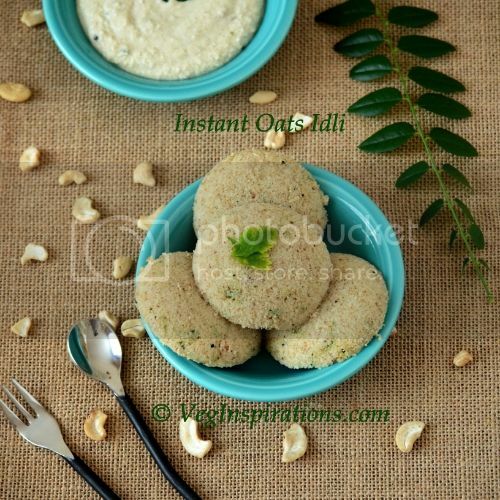 Nice way to incorporate avocado in diet...I too make this sometimes, I just mash them and add while mixing the dough...your version sounds good :)...nice clicks Usha! 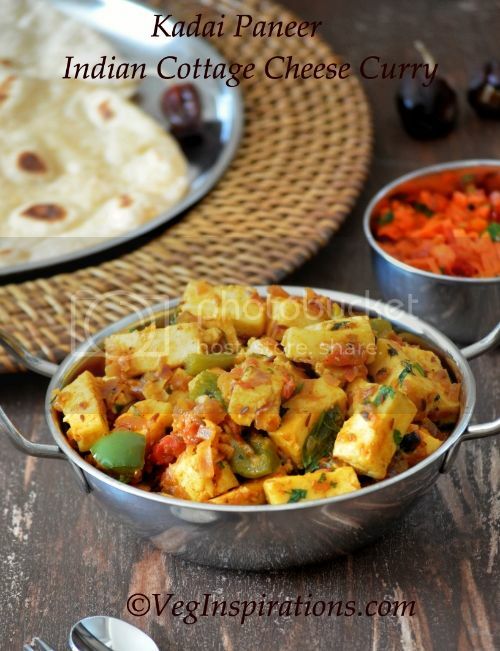 Healthy soft rotis! Nice click. I make this too and love the taste..yours looks delicious..
what a great way to add such different ingredients to our Indian roti..too good. Avocado is a great fruit ! For some of the Africans it is a staple food as it is very filling ! We will certainly try this as it is a NOVEL product. 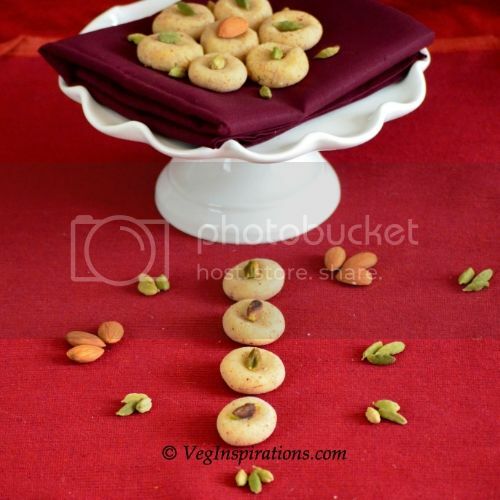 This is such a interesting recipe..Gr8 idea! lovely click! Lovely recipe Usha, the rotis are now double healthy!!! nice entry!!! Never tried this.. Have added Avocado to my shopping list this week.. Looks really tempting..
rotis look so soft and nice. very creative. amazing what all you can do with this lovely green. So healthy. I just made these rotis. They are soft and like you stated, no oil is needed. 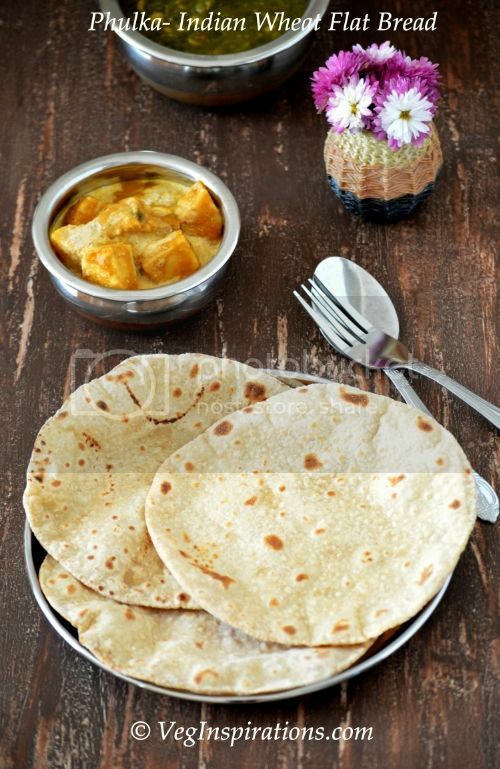 Did you roll out the dough in thin discs, like chapattis, or thick like parathas? Mine turned out thick, but still delicious. Also, how much salt did you use? It's difficult to know what amount to use for "salt to taste". Next time I will add a bit more of the red chilli powder. I will definitely make these again. I tried these rotis today. So tasty and they were super soft. This will be a regular for me going forward... Thanks!!! @ Mia, glad you liked this so much. Whole wheat flour rotis or phulkas as we make them all the time are soft. If yours are turning out hard try kneading the dough to a more softer consistency. Also yes this one with avocados in it is especially soft and yum :) And no I do not oil the pan, just heat the pan and cook this on it. Sounds interesting! I have to increase my child's calorie intake and looking for ways to use avocado in Indian cooking. One question, can this dough be kept for a couple of days, or does it turn black? Easy and tasty! Love using avocado as the "fat". Going to try other flavor combos too. Thanks. @thisnthat, usually I store any remaining roti dough rolled in a cling film. This way since there is not much discoloration, just a slight darkening that is not very noticeable.